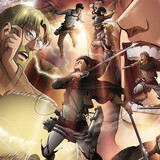 Crunchyroll - Crunchyroll Expo Welcomes Voice Actress Tara Sands! 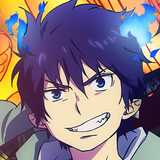 Crunchyroll Expo is delighted to announce another guest for this year's festivities. 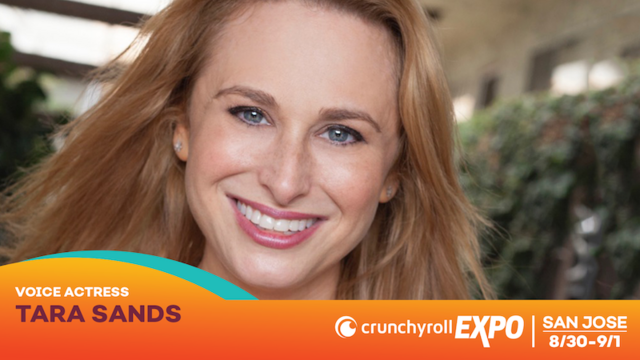 Voice actress Tara Sands is officially coming to Crunchyroll Expo 2019, where she will be participating in autograph sessions and panels. Tara Jayne Sands can be heard as over 50 characters on the original Pokémon series, including Bulbasaur, Richie, Jasmine, Oddish, and Tori. 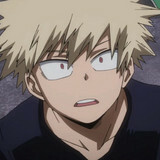 Other roles include Biscuit in Hunter x Hunter, Mokuba in Yu-Gi-Oh!, Kari in Digimon Adventure Tri., Circe in Generator Rex, Summer in Barbie: Life In The Dream House, Karla in Gundam Thunderbolt, Kombu Infinity in One-Punch Man, Death 13/Mannish Boy in JoJo’s Bizarre Adventure, Cynthia in Pokémon Generations, Anna in Shaman King, Young Ban and Luigi in The Seven Deadly Sins, Kippie in Glitter Force Doki Doki, Tobisuke in Beyblade Burst, the voice of the Sadie and the plants on Netflix's Disjointed, Filia in Slayers, Young Jin in Anohana, Chase in Fighting Foodons, Spyler in I Spy, and lots more. 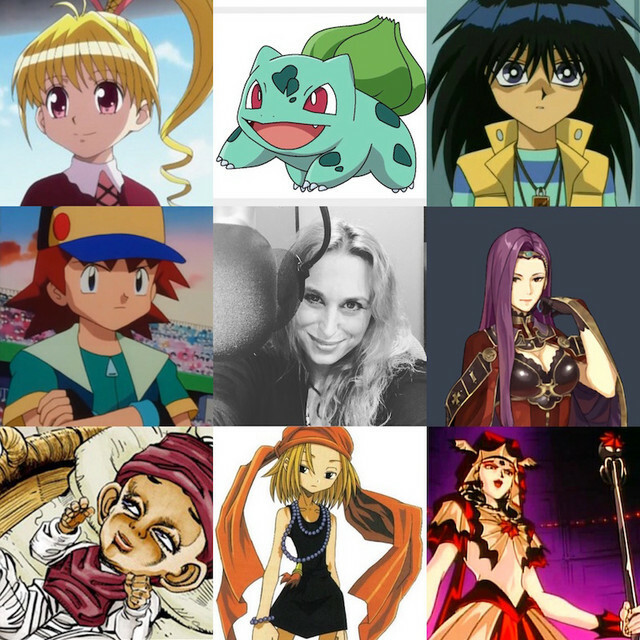 She has played roles in episodes of Celebrity Deathmatch, Sailor Moon, Shamanic Princess, Magic Knight Rayearth, Shopkins, Naruto, Marvel Disk Wars: The Avengers, DuRaRaRa! 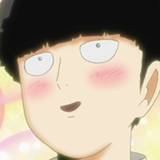 !, Geobreeders, Kirby: Right Back at Ya!, One Piece, Sailor Moon Crystal, The Seven Deadly Sins, TV Funhouse, Tiger & Bunny, and much more! Tara has also voiced characters in a number of video games including Sonya in Fire Emblem Echoes and Fire Emblem Heroes, Genis Sage in Tales of Symphonia: Dawn of the New World, Masaru in Danganronpa Another Episode: Ultra Despair Girls, Jin in Dead Island, Leah in God Eater 2: Rage Burst, Bamo in Hyperdimension Neptunia Re:Birth 3: V Generation, Pipotchi in Ape Escape 2, Lily and Mayuri in Return to PopoloCrois: A Story of Seasons Fairytale, Pria, Cersei, and Ferocious Illira in Skyforge, in addition to roles in Avatar, Singularity, Final Fantasy, Call of Juarez, and Dishonored, among others. 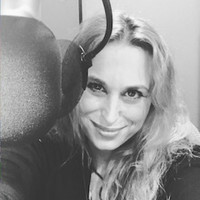 Tara has narrated over 150 audiobooks and for over 100 episodes, Tara was the on-camera host of the Cartoon Network show Fridays. There, Tara interviewed dozens of celebrities and had more on-camera food fights than she cares to remember. In the meantime, catch Tara Sands on Facebook, Instagram, and Twitter!